It's a given that any tourist visiting İstanbul will, along with trips to Topkapı Palace, the Blue Mosque and probably the Grand Bazaar, make the pilgrimage to Aya Sofya (also known as Hagia Sophia or “Church of the Holy Wisdom”). 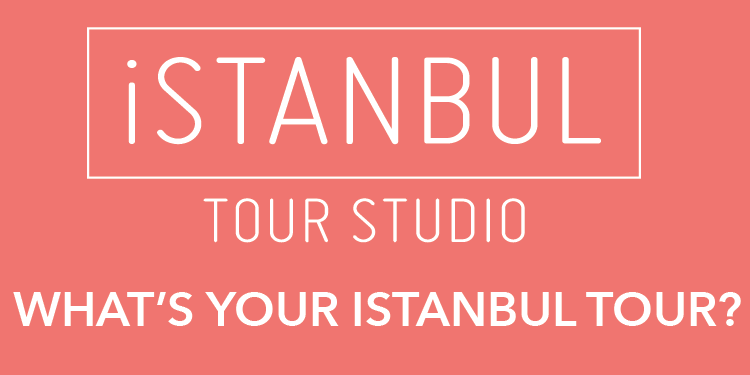 But what is it that makes this near 15-century-old building, which rises imposingly from the heart of the city's historic Sultanahmet district, so special? So important that in 1985 Aya Sofya (Hagia Sophia) was chosen as a World Heritage site by UNESCO, so beguiling that in 2010 it attracted some two-and-a-half million visitors, despite the rather hefty admission fee. 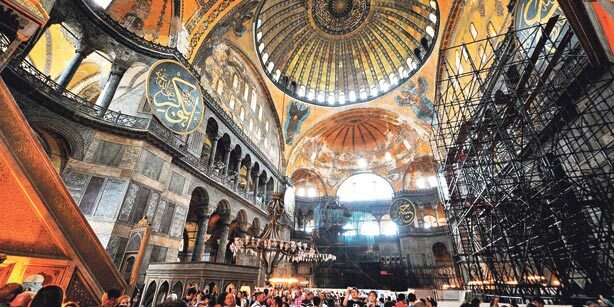 Read more on Today's Zaman: What Makes Aya Sofya So Great?